"As a growing company, Nirmalya offers its employees rapid opportunities for promotion and possibilities for personal fulfilment. Nirmalya cultivates a human approach and gives recognition to its employees. I am able just to be myself here!" "After graduating from NIT, worked in different companies for years. Since last one plus years working in Nirmalya. Best part for me, it offers me the opportunity to bring my concepts and ideas into a varied and pleasant working environment and to implement them together with a motivated team." "I find the personal atmosphere and the friendly approach very positive. The tasks are very diverse and in my job I work together with many specialist departments, which is very interesting." "I have room in which I can make my own decisions. The cooperation between colleagues and management takes place on an equal footing. This significantly increases the enjoyment factor and success at work." "As a growing company , Nirmalya provide tons of opportunity for growth of Employee. Part of Nirmalya since last ten Months. The difference I found, Management is encouraging to adapt latest trends and technologies both in design and development. . There are tons of opportunity for growth for me personally as I get opportunity to work on various technologies with Innovation in Designs." "A grad from VSSUT (UCE), Burla; have been working in the last one year. Working at Nirmalya Labs has been fantastic. Flexi timing, support and mentoring from seasoned leadership management makes individuals to flourish. There is always encouragement to evaluate, implement new features and technologies instead of just getting the work done. Philosophy of company, do with perfection, whether customers asked or not. I get to have a fulfilling career and a work/life balance. Best of both worlds." "I am grad from VSSUT (UCE); have been associated with Nirmalya since last one year as an IOS developer. It's an awesome place to be fun and productive at the same time. Managerial support gives me more strength to do enough and raise my standards of work every single day. If you have that zeal and passion to reinvent yourself, come to join Nirmalya labs." "After Graduating from IMIT, it is special for me to work at Nirmalya because I am encouraged a lot. You work in a team and are able to be creative. Nirmalya is open to new ideas and every day I learn something new." "After graduating from NIT, Rourkela; I love working at Nirmalya, because I can develop my area freely and all this in a pleasant working environment. In the team, everyone contributes their ideas – that makes us successful and so I enjoy the daily working together with my colleagues." "I am grad from ITER, worked before for other companies. Part of Nirmalya since last one plus years. The difference I found, Nirmalya has a great tech culture and benefits focus on allowing people to integrate work and life outside of work. There are tons of opportunity for growth for me personally as I get opportunity to work on various technologies." "I am grad from NIST, worked in multiple companies prior to Nirmalya. The biggest differentiator, Nirmalya facilitating whole person growth where people develop personally as well as professionally. Moreover, Humor and fun are part of the everyday culture. Flexi office timings, open culture and People trust one another." "I am a non technical grad, joined Nirmalya as an intern. With the help of structured training, and personalized mentoring; I could learn programming and technologies.I discovered that trust is truly what makes work exciting, productive, and innovative. Everyday I am learning something new and enjoying my work." "I am a grad from GIET , Bhubaneswar prior to Nirmalya worked as a designer for a startup. My motivation to join Nirmalya is to learn and broaden my technical skills horizontally in UI/UX design. It's a all together different experience, learning new tools and producing something new and innovative design. Best part, Nirmalya has a growth mindset throughout the organization and management removes obstacles from employees' path." "I look after office admin and have been associated with Nirmalya since inception.It's an awesome place to be and fun and productive at the same time. Managerial support gives me more strength to do enough and raise my standards of work every single day. I left another place after 5 years where the management team always made you feel like you were just a number." "A grad from NIT, Jamshedpur joined as a fresher in 2017. I enjoy work, people and the diversity of it all. I feel I am appreciated and allowed to take initiative to get things accomplished. I am trusted. Management recognizes my skills, respects my abilities, and my colleagues are really cool and supportive." Sense of Corporate Social Responsibility. 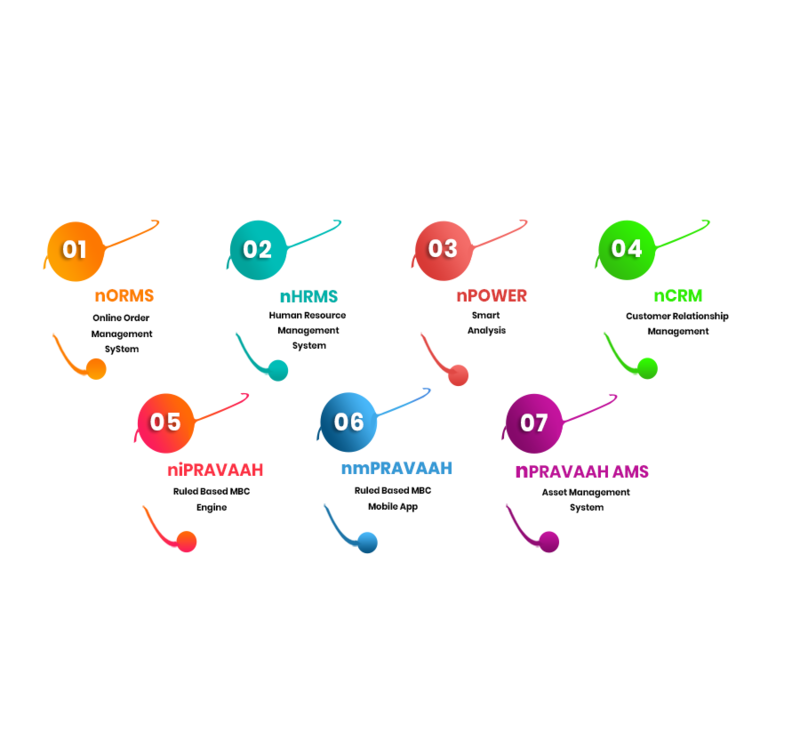 Nirmalya Labs aims at helping organizations gain a competitive edge by leveraging new technologies to drive innovation explore new markets. 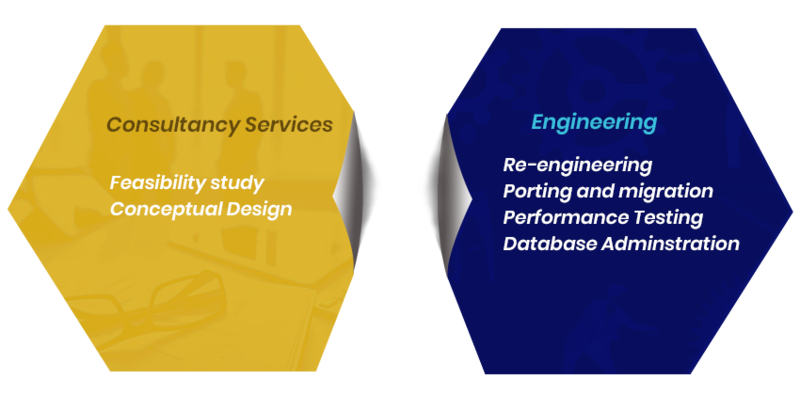 Nirmalya Labs works diligently to deliver the best IT Services and Solutions to our Enterprise Customers.We measure our business success by the trust earned by working with our esteemed clients. 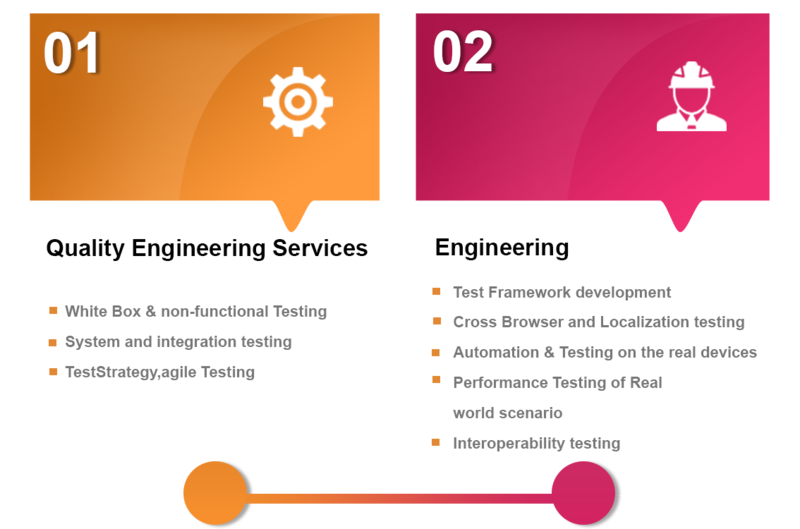 Nirmalya Labs provides testing services for application/product including websites, e-commerce, mobile applications, IoT and games and ensure that they function flawlessly. Considering the volatile dynamics of global economic system, it has become a practice for every organization to consolidate non-core financial services to ascertain a competitive edge. Nirmalya Labs Private Limited is a product development company, founded by techno-entrepreneurs from National Institute of Technology (NIT). 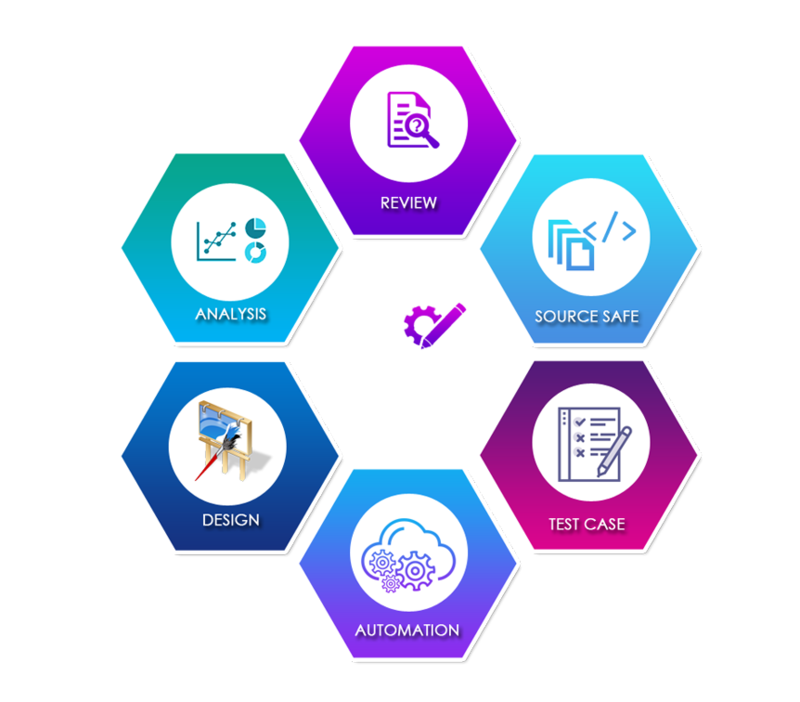 Team has a proven track record of building world-class enterprise software products, solutions and executing complex software projects.The leadership team has varied industry experience; worked in leading software product development, Services and Consulting companies. 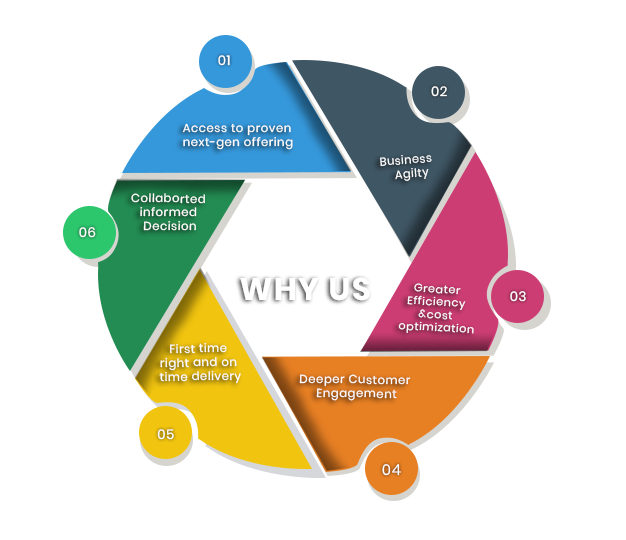 We promise to bring to the table a broad and open outlook towards ideas shaped by over 130 Man years of experience of passionate professionals in managing Innovation, Technology, People, Customer and the Stake Holders with the specific purpose of delivering High Quality Products and projects. 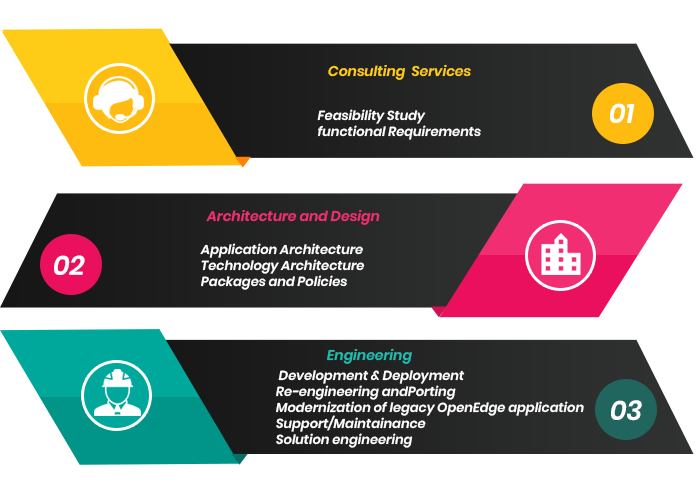 We deliver cost-effective solutions through a global delivery model, applying advanced methods such as Agile and Accelerated Solution Design to ensure that its solutions meet the clients' requirements leveraging Java & Open Source technologies. 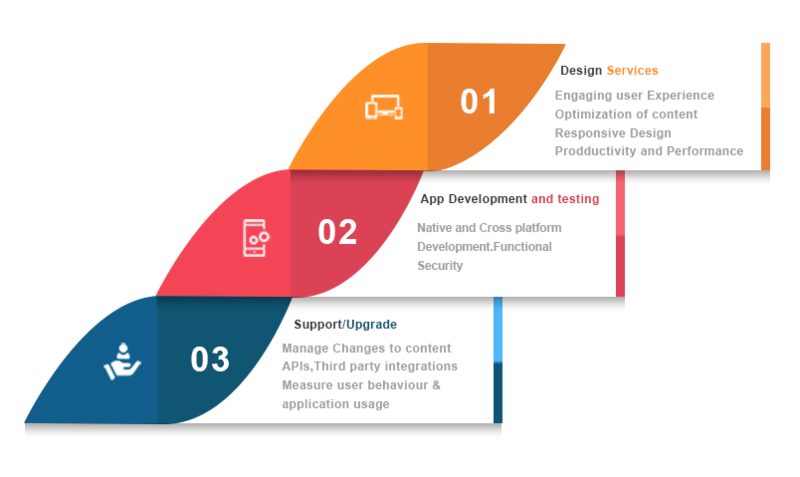 We have extensive experience working with multiple open source frameworks across technology platforms for building good software. 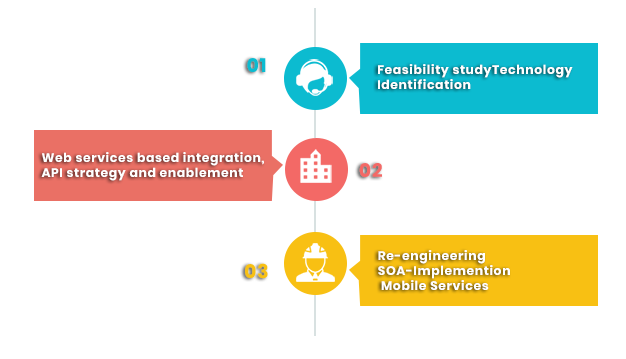 We deliver cost-effective solutions through a global delivery model, applying advanced methods such as Agile and Accelerated Solution Design to ensure that its solutions meet the clients' requirements leveraging Microsoft Technologies. 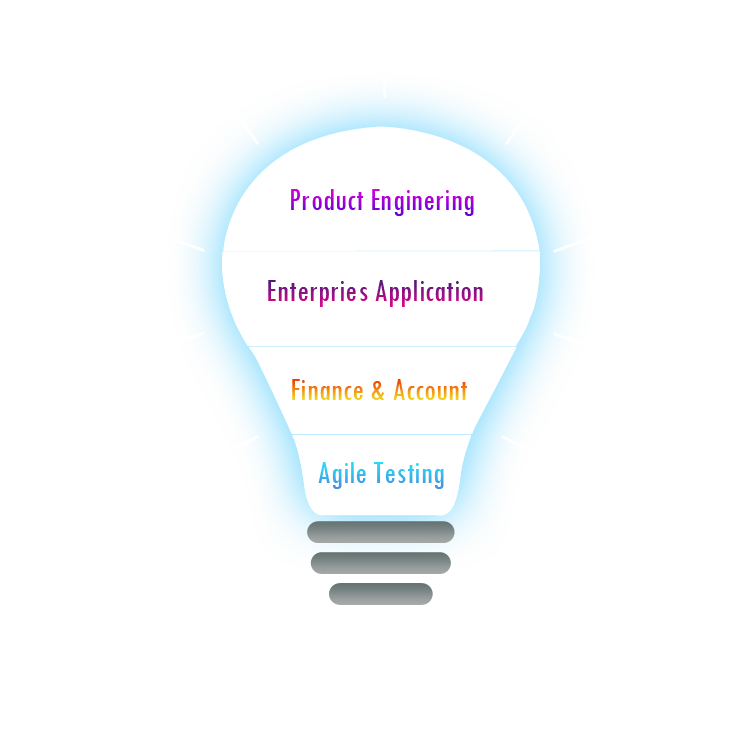 We have expertise in MS technology and provide design, development, testing, documentation, implementation and support. 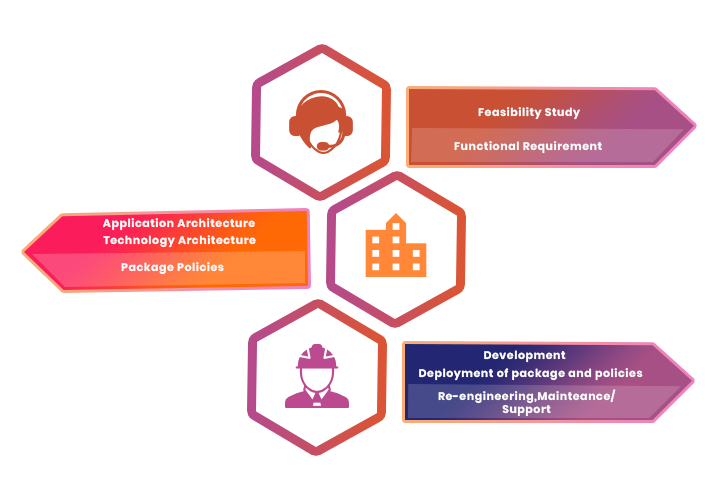 We deliver Data Management services like Porting/Migration, Design/re-engineering, Database administration and Performance testing using through a global delivery model, applying advanced methods such as Agile and Accelerated Solution Design to ensure that its solutions meet the clients' requirements leveraging Oracle, MS-SQL, Sybase, OpenEdge DB & MySQL. At SOS Children's Villages of India we are committed to the welfare of orphaned and abandoned children - often throughout the whole of their childhood. Child Rights and You has worked to ensure the basic rights of India's children to live, learn, play, be loved and protected Founded in 1979.